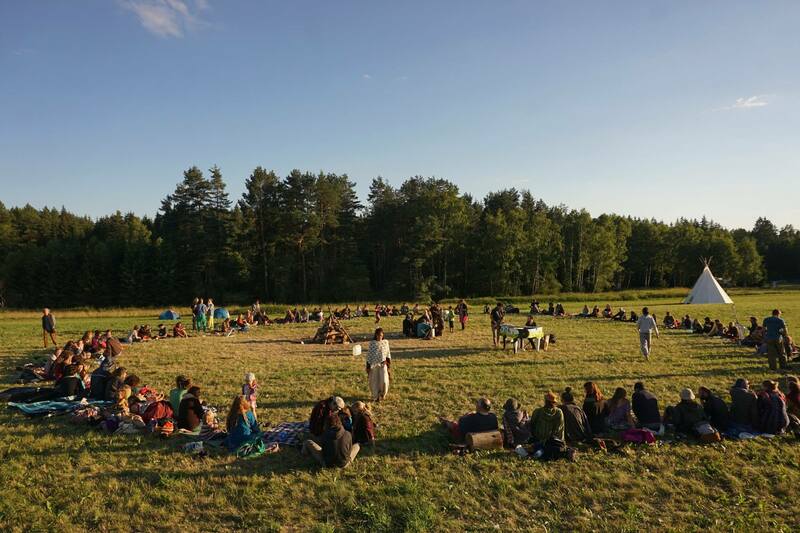 The Yaga Festival or Gathering is a psychedelic open air gathering held in Lithuania each year. The festival first started in 2003 and has slowly grown since then. It’s the usual New Age and pagan themes with a total absence of advertisement or brand names. The Yaga festival is a combination of alternative lifestyle, music and arts. The 3-day event is going to be held in the open woods in Spengla. Other events planned include trance, the healing arts, electronic music, handicrafts, holistic therapy and wellness activities. 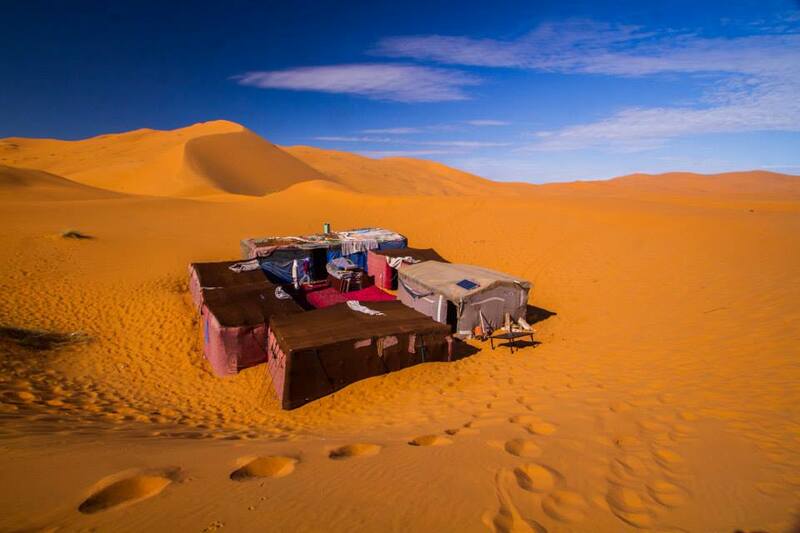 The festival is very eco-friendly and goes to extremes to preserve nature. This year, it is expected that artists from over 20 countries will participate. The organizers will have tents and other portable shelters for the people. Canteens serving foods will be available. The Yaga festival not sponsored by any organization and is strictly supported by ticket sales. For more information on this festival, visit their website or their Facebook page.